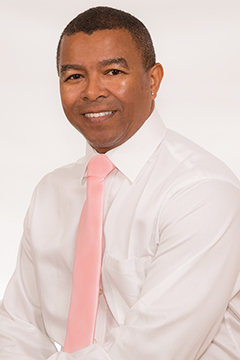 Elk Grove dentist Dr. Wallace J. Bellamy and his team at Fountain Plaza Family Dental have provided a list of frequently asked questions (FAQ) and answers about dental implants, the dental implant treatment process, your insurance coverage and the financing options available. Dr. Wallace J. Bellamy will place the implant into the jawbone. As you heal, your implant will fuse with your natural jawbone. Once the implant bonds with the jawbone, a small connector is placed on top of the dental implant to connect the implant to the replacement tooth or teeth. Dentures cannot be “made into implants”. Implants are metal screws placed into the jawbone to help anchor and support artificial teeth (dentures). It may be possible to have implants placed beneath existing dentures to aid in the stabilization and support for those dentures. This could only be done if the current dentures were otherwise in excellent condition. You should consult with Dr. Bellamy to have your existing dentures carefully examined.